Along with a bottle Ardbeg 10, I bought this to see if I was ready to step up to the manly challenge of Islay peat. Am I man enough to move beyond "beginners" whisky? Oh, yes I am! 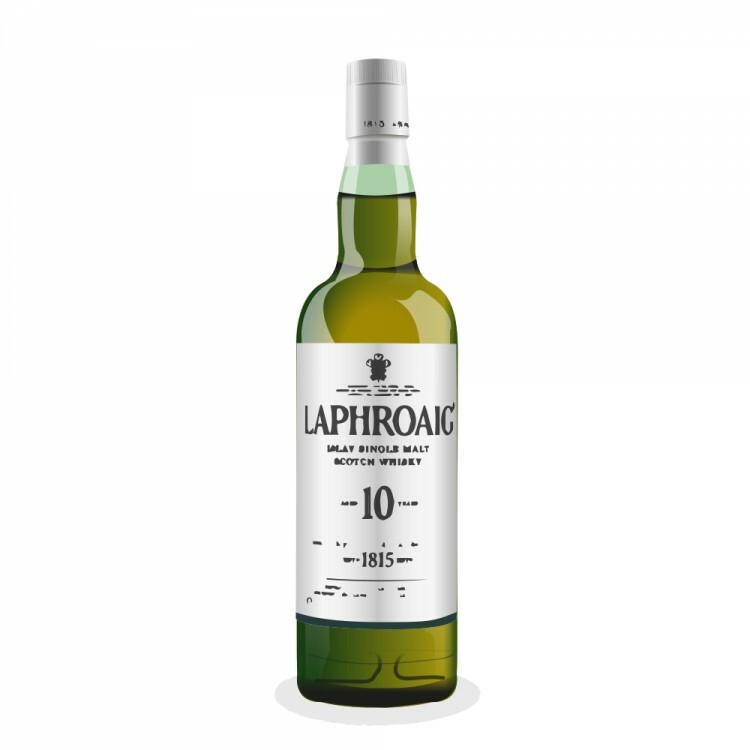 Less acidic and medicinal than the Ardbeg (and that's not a criticism of either), Laphroaig has a more savoury nose, there's more smoke and less balancing sweetness here. Instead it has a warmer slightly oily depth, like a good oxtail soup. This really is a smooth, rich, warming beast of a whisky. 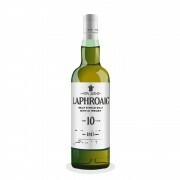 Less subtle than Ardbeg it none the less has a similarity due no doubt to its Islay heritage. In a straight shoot out I'd choose the Ardbeg over this but I can see situations where this one might be a preferable dram. I really want to try the Quarter Cask now. Could I get three new additions into the cabinet in one month without written consent from my wife? We'll see. I just picked up the Laph QC and the Ardbeg Uigeadail last weekend. I expect there will be some recourse with the wife when the bill comes. The QC is pretty good stuff. I have the Laph 15 but not the 10 so not too sure how it compares. The QC is much bolder all around than the 15. I think both represent Laph pretty well.